Ever wonder as an older adult, and yes that is where I find myself these days, wondering if it is ever possible to recapture the thrill and excitement of youth? Well, it is possible I have recently discovered, very recently in fact with news that ABBA have recorded and plan to release two new songs as part of their new virtual world tour where ABBAtars – yep, it’s a groan-worthy dad joke but I’m willing to let it pass – will recreate the Swedish supergroup in their heyday. The exciting thing that these are two songs written specifically for the ABBAtar project (not, I trust, its real name) and not revived, dust-covered songs that never made the grade back in the day. Other groups such as Duran Duran and the Pet Shop Boys have managed to keep their trademark sound and yet sound indisputably of the moment with their recent albums, all of which are excellent, so there’s every reason to expect that consummate pop songwriters like Björn Ulvaeus and Benny Andersson, and gorgeously harmonous singers like Anni-Frid Lyngstad and Agnetha Fältskog can do the same. But honestly that’s fine (well, mostly). 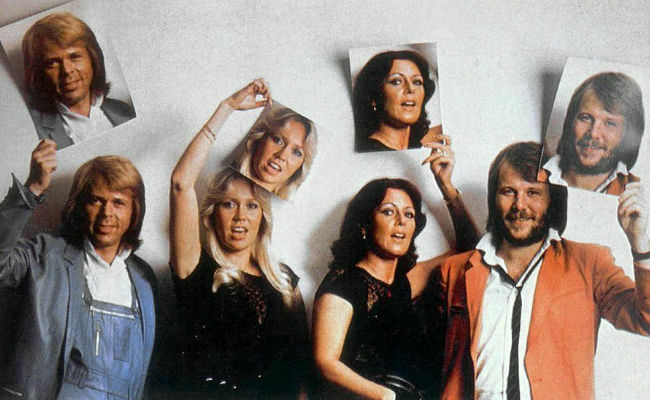 It will make for one hell of a Christmas present and if ABBA’s last unreleased track from their heyday, “I Am the City”, which came out on More ABBA Gold in 1992, is any indication, it will be more than worth the wait.